In addition, the company makes three Freeze-Dried Food varieties and 13 Freeze-Dried treat varieties. Five of them are made for cats and eight for dogs. Where does the Orijen Name Come From? The Orijen name comes from the Latin word “origin”, which means beginning or source. The company’s custom-built kitchens’ (Dogstar Kitchens) unmatched and exceptionally fresh locally sourced ingredients and unique pet foods are its trademarks. All of those features have gained a global reputation for Orijen in the area of innovation. 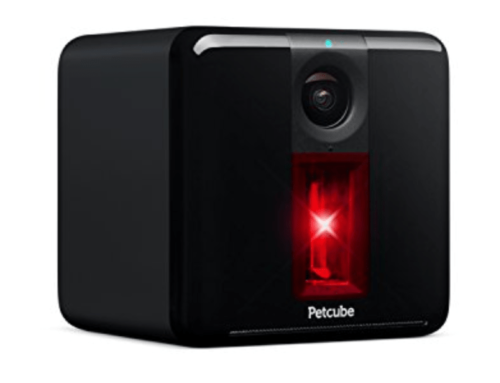 And, they’ve also earned the company a number of prestigious awards in the pet food industry. In fact, Orijen has garnered more major awards than any pet food manufacturer worldwide. Orijen’s Dog Star Kitchens are fully committed to producing the best dog foods in the world in the best kitchens in the world. In fact, Orijen is ensuring the rapid advancement of their award-winning dog foods. They’re doing that by adding more fresh meat than any other dog food anywhere in the world. The dog star is not just the brightest star in our night sky. It’s also the symbol of the “heavenly wolf” in ancient cultures. It represents an inspirational beacon and a steadfast purpose. It is a true reflection of Orijen’s commitment to dog-lovers everywhere. And, it’s that commitment that makes it so good for your dog. Are you Looking for Other Great High Quality Dog Food Brands? Orijen Dog Food gives dogs of all ages, breeds, and sizes a biologically appropriate™ diet for better long-term health. 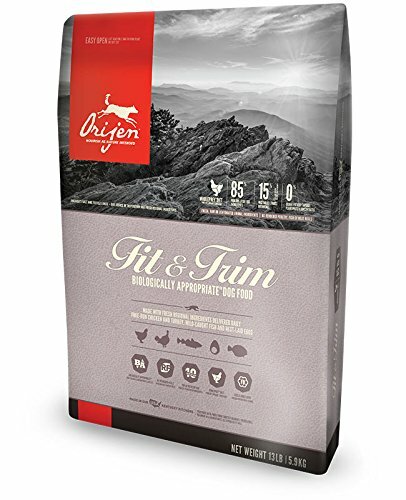 All of their dog foods are made based on a special Orijen nutritional philosophy. 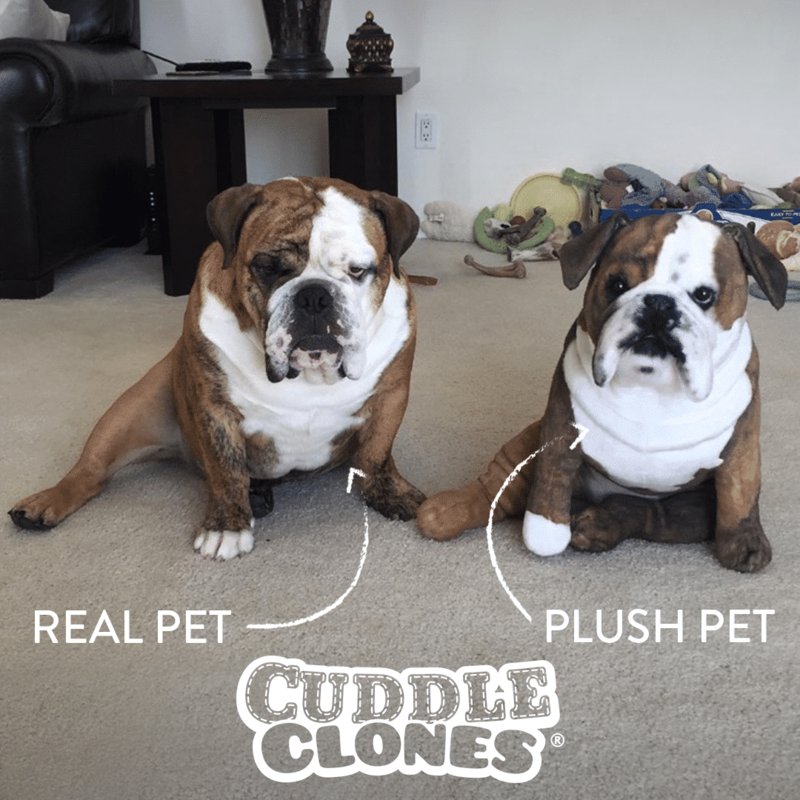 The company firmly believes that dogs should be nourished in accordance with their evolutionary adaption. This means that they thrive on a healthy diet that contains only the freshest and most varied meat ingredients. That’s exactly why Orijen dog foods are jam-packed with premium sources of high-quality animal protein. Not only that but they also contain low-glycemic carbohydrates that are always kept to a bare minimum. In addition, they contain nutritionally-balanced fatty acids plus vitamins and minerals that are naturally sourced for your dog’s complete nourishment, After all, that’s what nature intended for your dog and that’s what you get from Orijen Dog Food. Orijen is a brand that knows how much you love your dog and want the best for him or her. 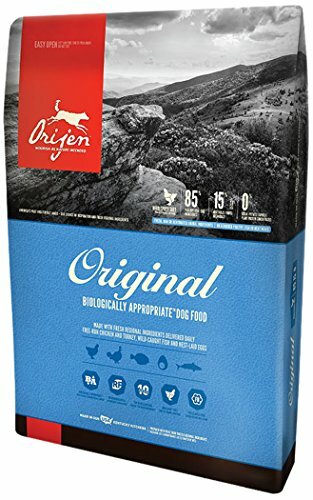 Orijen Original Dry Dog Food is grain-free and made with single-source protein and limited ingredients. It’s a delicious natural way of keeping your dog happy, strong, and healthy. Always free of any rendered- poultry meals, a third of the meats come from dehydrated turkey and chicken. They are air-dried at very low temperatures, creating a concentrated protein source that is highly nourishing. Unrivaled by any other dog foods, the remaining 2/3 are 100 percent fresh and refrigerated with no preservatives. That 2/3 also includes raw protein sources that have been flash-frozen and also contain no preservatives. These include the top ten among high-quality premium meat ingredients. Like all of the other Orijen dog foods, this dry dog food is available in four convenient sizes. 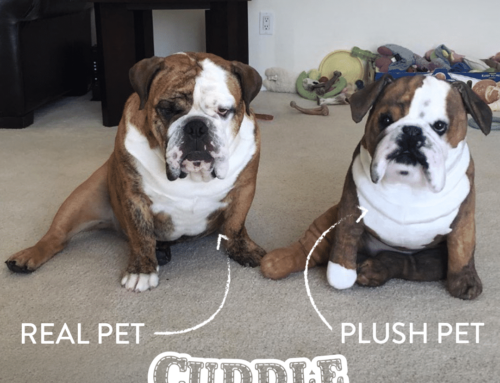 They include a 12-ounce size, as well as a 4.5 pound, 13-pound and 25-pound size. Orijen Original contains 38 percent protein for enriched nourishment. It also contains 20 percent carbohydrates for nourishment during all stages of your dog’s life, as well as healthy fat. This dry dog food contains 85 percent poultry, fish, and eggs, as well as 15 percent fruits and vegetables. It does not contain any potatoes, grains, or plant proteins. All ingredients are sustainably farmed and fresh. In fact, they are rated for human consumption. Those ingredients include free-run turkey and chicken, as well as wild-caught fish plus eggs that are only nest-laid. That means that none of the fish comes from fish-farms. Also, the eggs aren’t laid in inhumane battery cages like so many eggs are. They really are “À l’ancienne”, which means “old-fashioned style” in French. In English, it simply means that they’re nest-laid. This Orijen dry food is formulated especially for puppies. They need a diet that’s rich in fats and proteins that come from a wide range of fresh whole meats. That’s very important for your pup because it helps him grow by fully supporting his accelerated growth and proper development. It’s made of 38 percent nourishing protein and 16 percent carbohydrates. This is the optimum ratio for nourishing your small to medium breed pup according to his biological and evolutionary needs. The fresh fish, meat, and poultry in this puppy food provide a natural and very rich source of glucosamine and chondroitin. Therefore, absolutely no synthetic sources have been added. 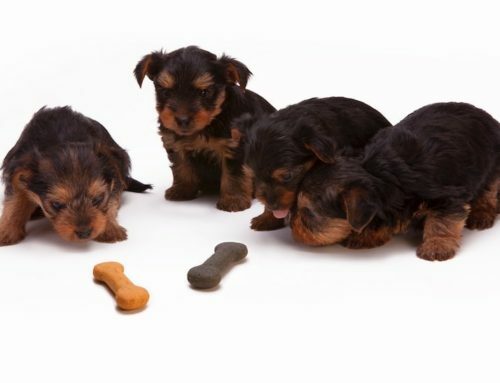 Every puppy is a little four-legged individual whose feeding requirements will change according to his age, environment, and activity level. That’s why weight monitoring and portion adjustment is so important. And, feeding him Orijen Puppy Formula twice a day is the best practice as well. Fish is extremely rich in protein. Dog food that contains fish offers high levels of omega-3 fatty acids. That’s why many dog owners prefer food that contains fish. The nutrients in fish can be the key to your dog’s overall good health, especially the health of his skin. 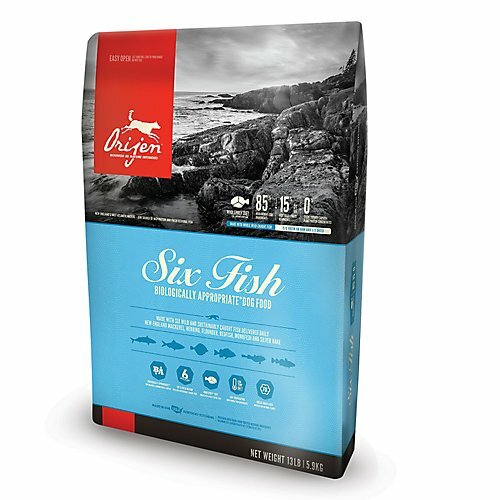 There are numerous advantages to feeding a fish-based food like Orijen 6 Fish for Dogs to your dog. There are so many choices when it comes to what you feed your dog. They range from turkey and gravy to beef with barley and everything in-between. Could a dog food that is fish-based be the optimum choice for your four-legged best friend? Possibly. In addition to protein and omega-3 fatty acids, fish provides a high amount of amino acids for long healthy lives. Dogs who don’t get enough amino acids in their diets often end up having a wide range of health problems. Those can include issues with their skin and coats, as well impaired immune systems. Senior dogs need a diet that promotes lean muscle mass. This means that their food should be rich in protein for optimum health. 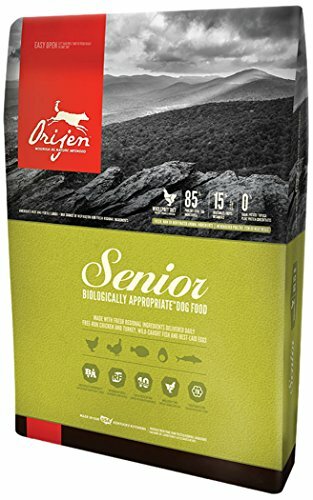 Orijen senior-specific food contains a full 38 percent nourishing protein. This satisfies both your dog’s biological and evolutionary needs. To Orijen, that mean no rendered poultry meals, only meats like dehydrated turkey and chicken that have been air-dried at low temperatures. This provides a highly concentrated protein source that gives your senior dog plenty of nourishing protein. When your dog’s body is unable to absorb sugar from his blood and has low insulin levels, it can result in increased appetite. Senior dogs, as well as dogs with a body weight bordering on obesity, can be prone to developing diabetes. And, just like in humans, it can also be genetic in dogs. This and many other weight-related issues mean that it’s up to you to help your dog lose weight and get healthier. From Dachshunds to Beagles, Labrador Retrievers, and Saint Bernards, many breeds from small to giant have a propensity for weight gain. And, let’s face it, your dog can’t possibly go on a low-cal diet by himself. So, choosing a healthy dog food to help reduce his overall weight is key. A diet that is protein-rich supports lean muscle mass and helps inactive dogs to maintain a healthy weight. Just like us, our dogs can gain a little weight over time and it’s critical that we get it back into the healthy range. The company takes product freshness very seriously. All of their pet foods are grain-free and meat-based using a myriad of named meats. Those meats make up Orijen dog foods’ main animal protein sources, which have earned them five stars. Orijen never sources any ingredients in their pet foods from foreign countries, like China. Actually, many other companies do and, in the past, that practice has cost many pets their lives. The company maintains operational control and ownership over every one of their manufacturing facilities. Orijen also touts their “whole prey” processing. This means a combination of nourishing meat, cartilage, bone marrow, and organs in authentic ratios. 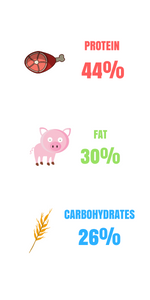 These ratios effectively imitate the natural diet of wild dogs. 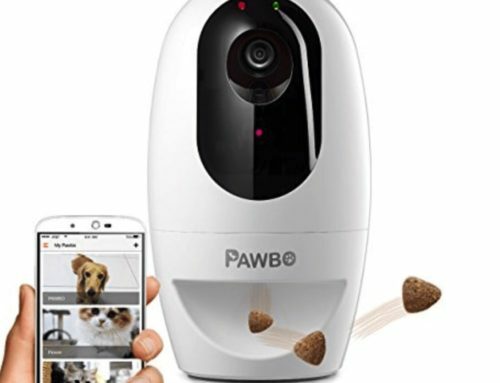 First place in Reviews.com’s “Top 10 Dog Food Brands” for everything from customer satisfaction to excellence of ingredients, sources, brand history, and guaranteed analysis. 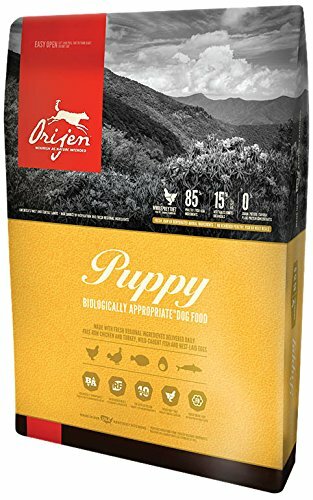 Orijen Dog Food Ingredients-Good or Bad? Orijen’s parent company, Champion Petfoods, takes pride in the fact that they use only the freshest ingredients. 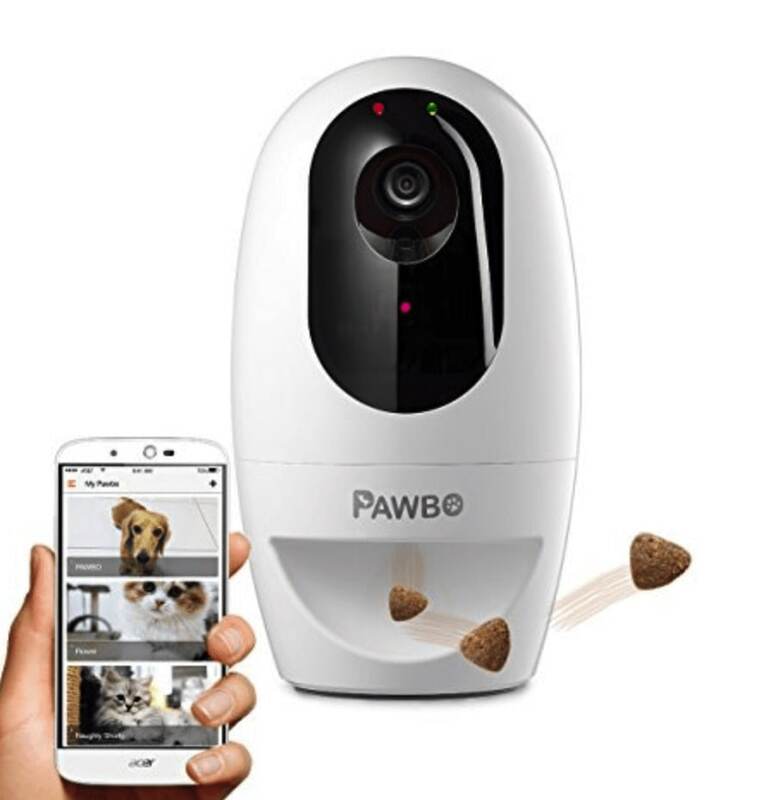 In addition, they have the toughest quality and safety standards for their pet food manufacturing process. Every single ingredient is previously tested before being used in the food. 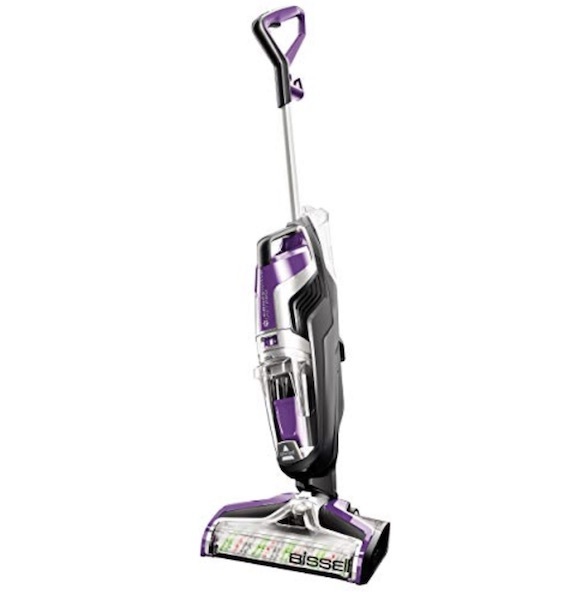 And, the company’s quality assurance systems extend all the way to their suppliers. Orijen always sources all ingredients locally and regionally. Their fresh meats are also making the transition from farm-to-kitchen in only three days. After that, Orijen turns those ingredients into their award-winning pet food in only two days. The packaging of Orijen pet food all says either ‘’Made in our Kentucky kitchens’’ or “Made in our Canadian kitchens’’. 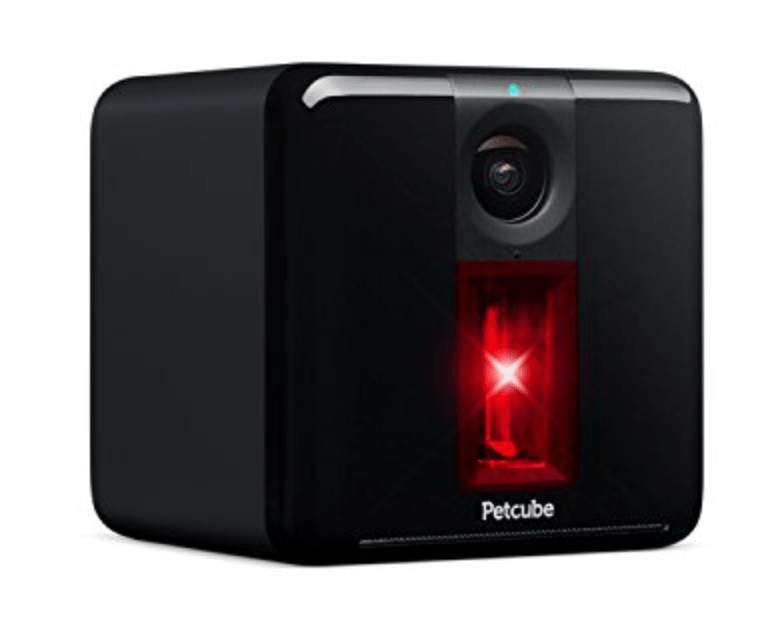 This means that you know exactly where your pet’s food came from. Overall, Orijen has an all-inclusive definition of what fresh really is. Their description of freshness means never frozen and no preservatives. This is a significant point since the preservatives in some pet food have been known for messing up digestive systems. And, that goes for both dogs and humans as well. In addition, their description of fresh isn’t applied just to the meat ingredients. It also refers to the wide range of fresh botanicals, fruits, and vegetables that are used in their pet food. And, their fish, eggs, red meat, and poultry are also of exceptional quality. In fact, that ingredient quality level is so high that they have received a special honor. Orijen pet foods are labeled as fit for human consumption by the Canadian Food Inspection Agency. You can’t get much better than that! In business, you’re really only as good as your customers say you are. So, what are people saying about Orijen Dog Food? One consumer said that she been looking for a natural, grain-free dog food with limited ingredients. She said that she had read many weeks worth of reviews and had found that the same name would keep popping up in the top three. It was Orijen. So, she bought a bag for trying it out on her pets. Both of her dogs ate it immediately and one is normally a picky eater. After a month, her dogs were still loving their Orijen Dog Food and she finally has a great balanced food for them. She now says that it’s the only food she’ll ever buy. Another consumer said that her dog absolutely loves Orijen Dog Food. 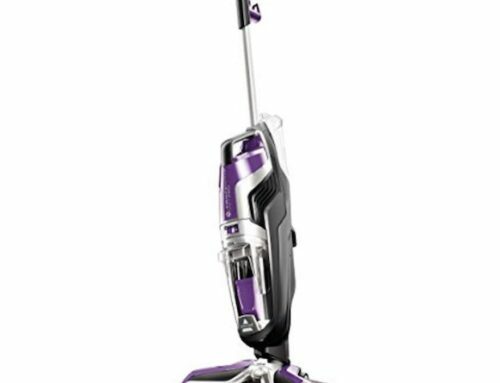 She also said that it’s the same price as what she used to get from her local upscale pet store only with free delivery. And, she raved about how her dog gets so excited about his food just like it was a giant pile of bacon. She called it a win-win because she’s so happy with the food’s high-quality ingredients. You can find every one of the abovementioned dog foods at Amazon.com plus several more varieties. And, if you join Amazon.prime, you get free shipping. too. Whether your dog is a puppy, an adult, or a senior, Orijen Dog Food could be the key to better canine health. If your dog is overweight or just a lover of anything fishy, try giving him this award-winning brand of dog food. It could make all the difference in how he looks and feels and improve his quality of life. Dogs are just like people in that they really are what they eat. 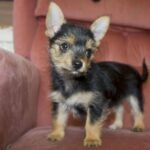 Making sure that your dog has the healthy nutrition that he needs is only a mouse-click away at Amazon.com. And, you and your dog will be saying “Thanks Orijen!” like everybody else. There are many different choices out there of high quality dog food brands. These brands offer high protein and fat content as well as limited ingredients and grain free products. Check out our article on the best dog food brands to see what other great brands there are to choose from. 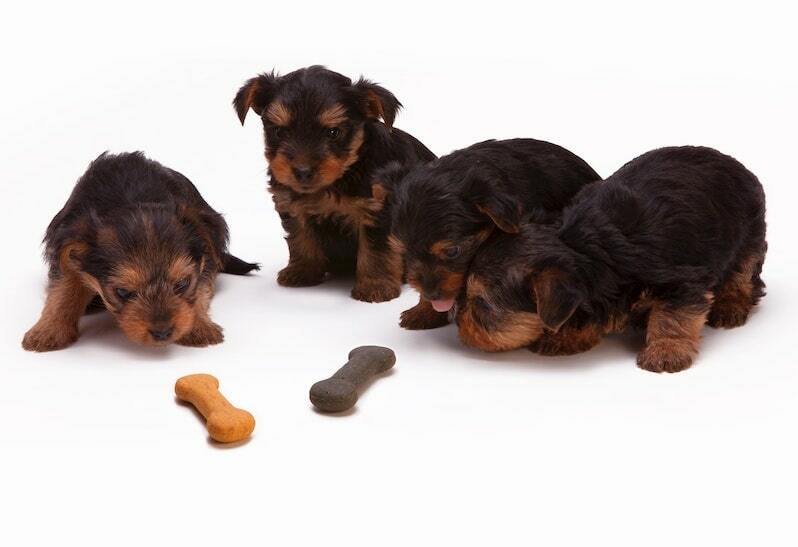 Choosing a dog food can be a daunting task. Let us help!